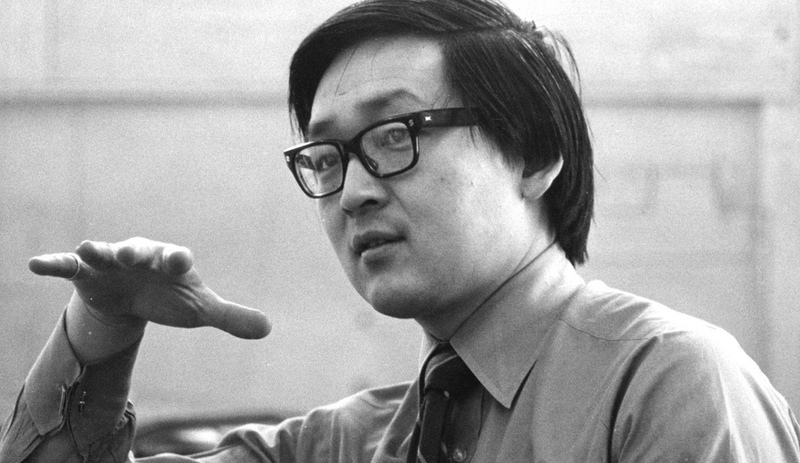 Ted Teshima was born in Sea Island, British Columbia on Sept. 4, 1938. While in high school, he was inspired by a book about Frank Lloyd Wright and chose to pursue architecture as a career. 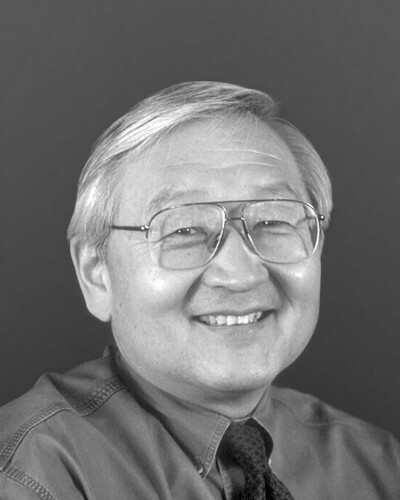 He graduated from the School of Architecture at the University of Toronto in 1962 and went on to become partner at Moriyama and Teshima Architects and Planners in 1970. Through his career, Ted was known for his leadership, his mentorship, and his commitment and service to the community. Ted Teshima was one of the original partners of Moriyama & Teshima Architects, serving as Raymond Moriyama’s closest collaborator for 36 years. 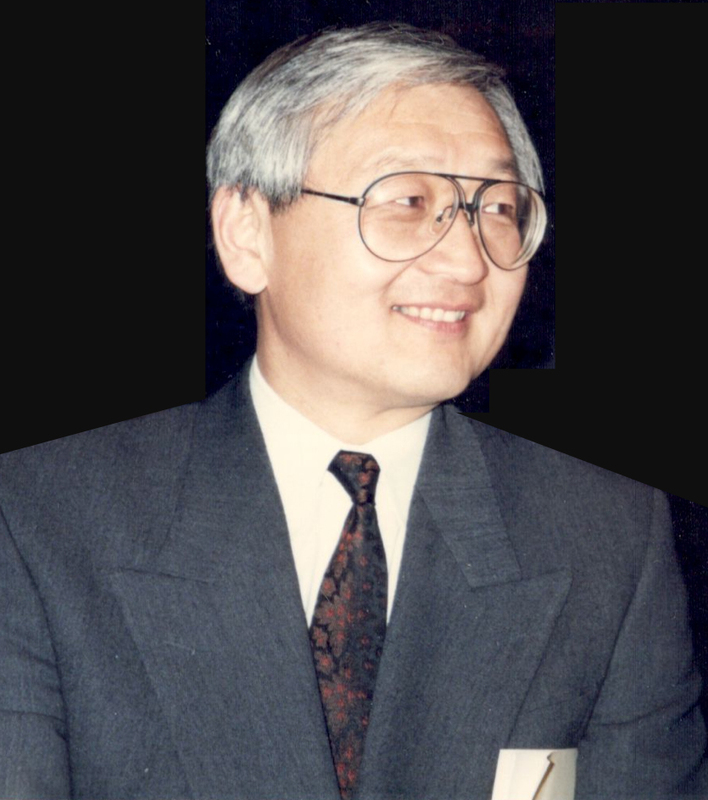 Teshima was respected a leader and mentor in the office, and his skills as a problem solver and innovator helped realize legacy projects like the Scarborough Civic Centre, the Toronto Reference Library and Science North in Sudbury. Teshima continued to be a key player for projects like the Kuwait University Master Plan and all projects for Imara and the Aga Khan, serving as a Senior Partner and advisor for the Delegation of the Ismaili Imamat in Ottawa and the Aga Khan Museum and Ismaili Centre in Toronto. Teshima retired from Moriyama & Teshima Architects in 2006, preceded by many well deserved honours and accomplishments: he was a Fellow of the Royal Architectural Institute of Canada and Royal Society of Arts (England) and a member of the Ontario Association of Architects and Architectural Institute of British Columbia; he was also Director of the Board of the Ontario Heritage Foundation from 1983 to 1990.